William Starnes has been involved in firearms for over 40 years. This includes recreational shooting, hunting, competitive shooting with both rifle and handgun (plus a little Trapshooting as well). He is an experienced NRA Instructor in multiple disciplines, Concealed Carry Instructor, and Police Firearms Instructor. His law enforcement career spans more than ten years – most of which he served as an instructor, firearms instructor and an instructional designer. 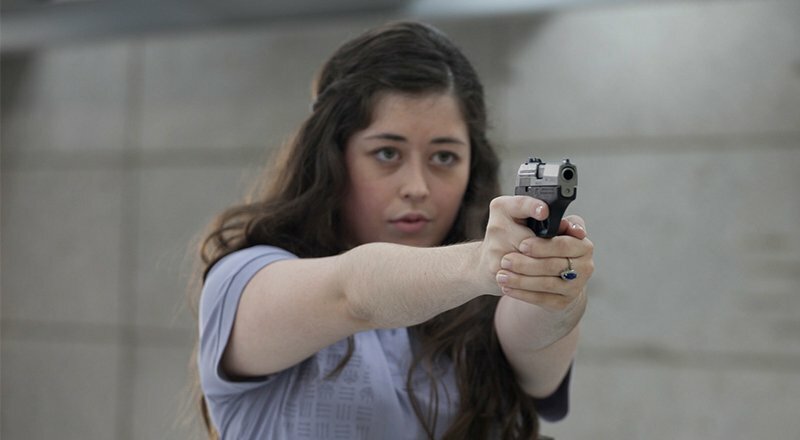 He has been designing firearms courses and teaching professionally since 2005 and has also taught courses on self-defense (with and without firearms) for women across South Carolina. 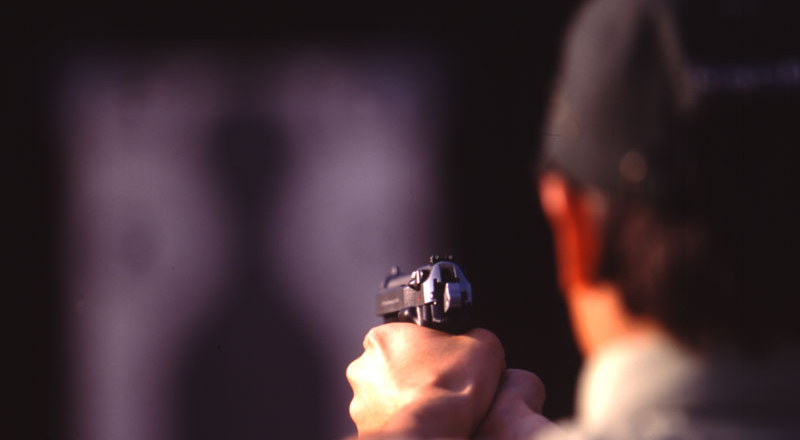 Currently, he teaches a variety of NRA courses as well as private instruction by appointment. What do police officers' attitudes have to do with you? The nature of police work requires a careful balance between proactive action and de-escalation procedures. As an armed civilian, your mission if very different and with few exceptions, a "de-escalation" mentality will generally serve you well. 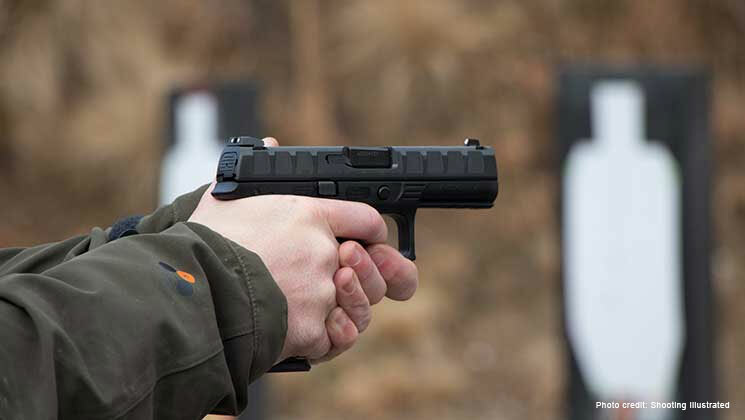 Read on to learn why I take a different approach to confrontations when carrying a gun. I visited a local gun shop this week and was glad to see that business was booming. I was happy for the shop owner, the people browsing and buying, and for the industry. But my brief moment of euphoria was rudely interrupted by three instances of sloppy gun handling - two by customers and one by an employee of the business. As an instructor, range safety officer, and former police firearms instructor, my instincts kicked in, and I wanted to grab the guns and point them in a safe direction before anyone got hurt. That was three instances of pointing a loaded gun at people within just a few moments. I know, I know…boredom at the firing range? Perhaps boredom is the wrong word; perhaps not. But if you shoot enough, you want to go beyond just hanging a target and blasting holes in it. Sure, we all have to do that sometimes. 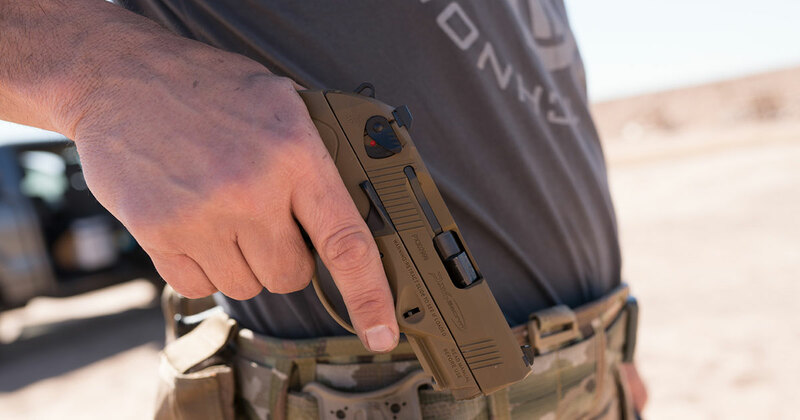 There are basic gun handling skills that need to be developed and cultivated, and the best way to do that is through repetition. Repetition can be boring, but it doesn’t have to be. Three readheads? Three Storms? That sounds like the beginning of a story, doesn't it? I know that may sound exciting, and it is…just not in the way that most of you think. The redheads are my wife and two daughters. The Px4 Storms are theirs - not mine. 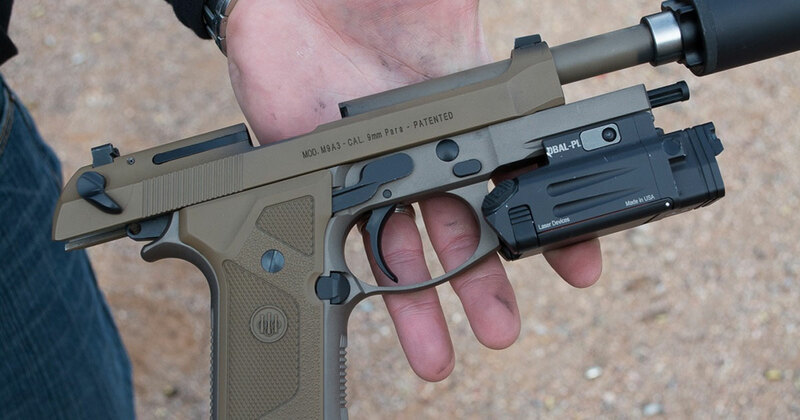 It will come as no surprise that I am a huge Beretta fan. The relationship started when I was young and shows no sign of waning. So it just makes sense that the women in my life are Beretta fans. We all started with the 92 Series. They all appreciated my Beretta 96 Elite II. Yes, 40 S&W is the caliber of choice in my family. 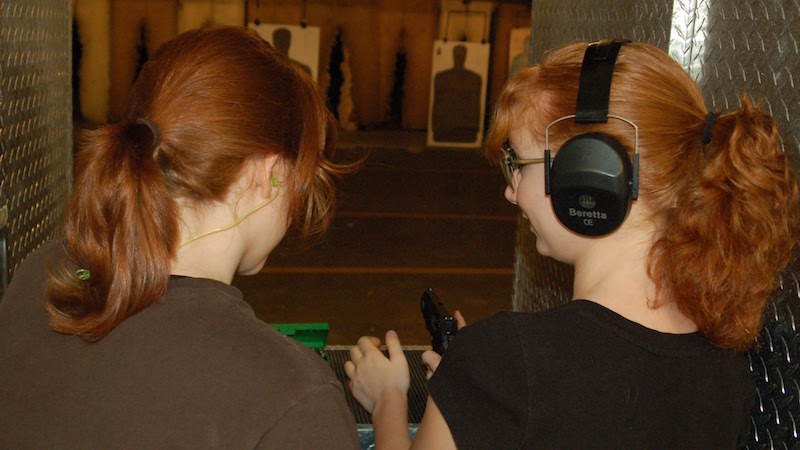 I’m proud to say that all of them are good with handguns, but my two daughters have more practice than my wife does. They love to shoot. Most of the firearms enthusiasts that I know have spent a lot of time training and preparing for the possibility of being involved in a lethal encounter. It’s the ultimate question: would you survive, or would you become a statistic? 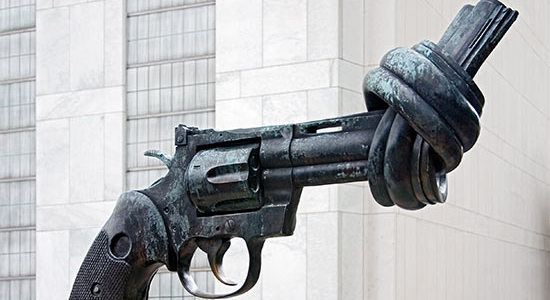 This is among the top reasons why people buy handguns in the first place. But it’s not just about what type of gun or ammo you carry. It’s not just how well you prepared and trained. Most of my friends enjoy shooting, and when they are not on the range, they are probably talking about their favorite sport in one way or another. I think once you start shooting, it gets in your blood, becomes part of who you are and never quite goes away. My affliction started when I was just a young boy, and I’ve been hooked ever since. My first rifle was a semi-auto .22LR. 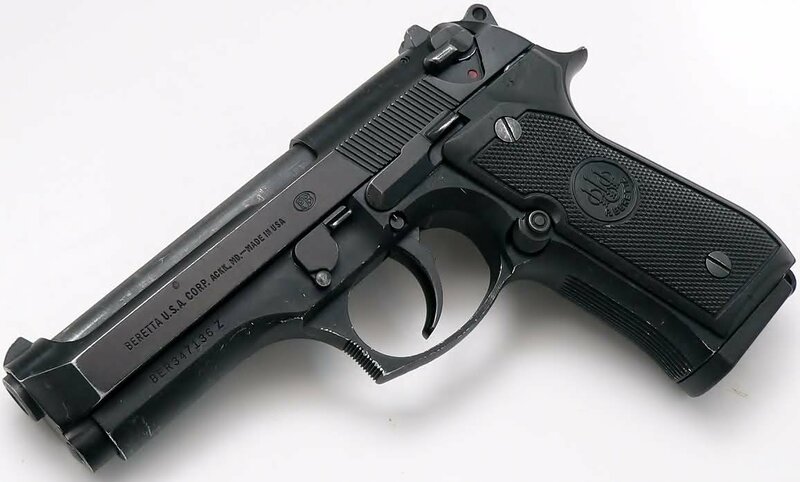 My first handgun was a Beretta 92F. The rifle was a tool to me; it went wherever I went (I spent almost all of my time trekking through the woods close to my home). I remember the rifle for the memories that I made while carrying it. My Beretta 92 left a different sort of impression. If anyone could be said to be in love with an object, this gun held my affection. Shoot or Don't Shoot? What Would You Do? As a firearms instructor, I wonder about some of the things that are taught on the range; trigger reset is one of them. While going through Firearms Instructor school and the related armorer’s class, I was introduced to trigger reset. (It’s amazing how many years I had been shooting without knowing this bit of information). For those who are not familiar, trigger reset refers to releasing the trigger just enough after a shot has been fired for the sear to re-engage with the hammer or striker. At this point, the shooter can press the trigger again for a follow-up shot. In the class, we were instructed to fire a shot and to hold the trigger all the way to the rear afterwards. We were then told to slowly release the trigger until such time as we heard the “click” and felt it in our trigger finger. When that happened, we knew that the sear had reset, and another shot could be fired by pulling the trigger to the rear again. I have had the opportunity to teach a lot of people to shoot. They have varied from newly-hired police officers to domestic abuse victims. Through the years, I’ve come up with my own ways of describing the process and breaking it down into its most basic steps. 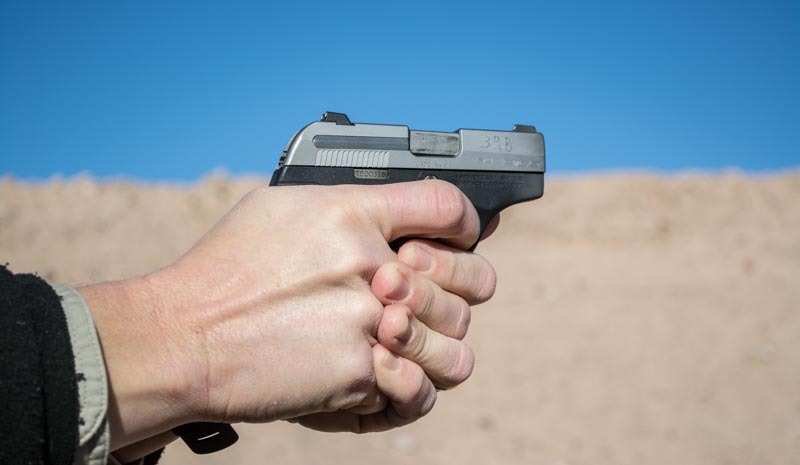 It is these basic steps that I want to cover in this article because they are just as applicable to the experienced shooter as they are the novice.